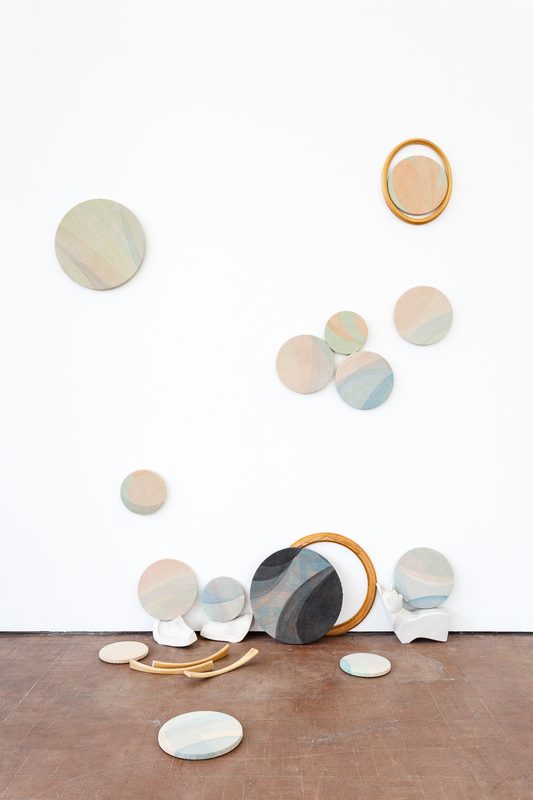 Yelena Popova, Circles and Ovals (2016). Image: Philipp von Rosen Gallery / Jules Lister. 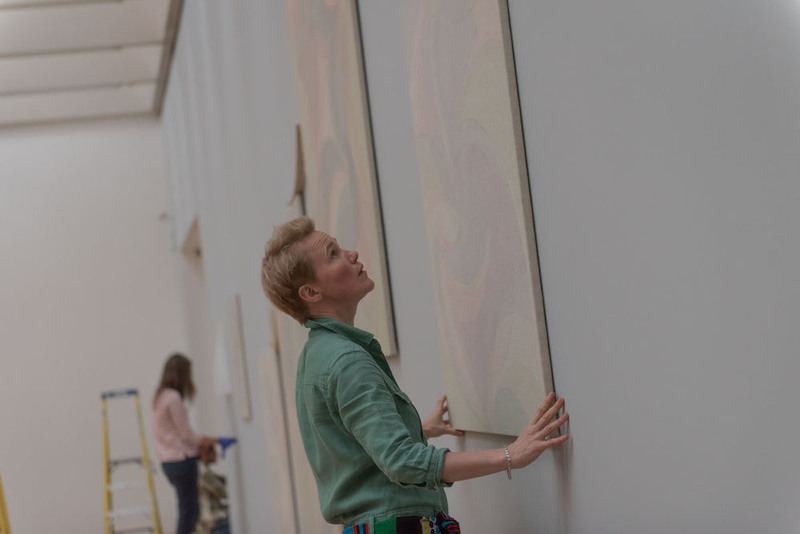 The first institutional UK exhibition of Russian-born artist Yelena Popova recently opened at Nottingham Contemporary. 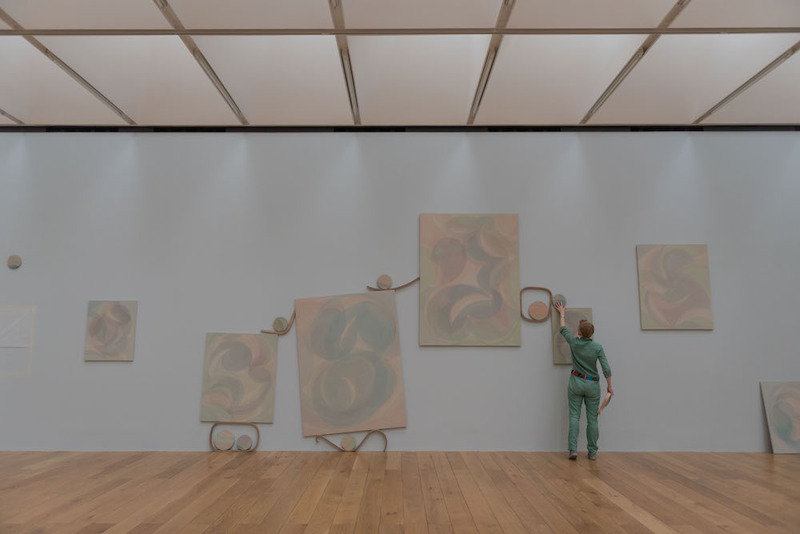 Popova, whose practice revolves around questions of materiality, continously pushes the limits of painting. In this exhibition, entitled After Image, she focusses on the histories of abstraction, and how painting — and images — can vanish. The exhibition comprises a number of new works, including Public Gallery, a large installation of barely-there paintings, in which visibility becomes a political stance. In a new moving-image piece entitled This certifies that, Popova, who works across a range of media, uses computer code to generate infinitely variable sequences of images based on the designs of Euro banknotes. Popova’s exhibition is accompanied by the first monograph on her work. The publication includes specially commissioned texts by writer Claire-Louise Bennett and critic Brian Dillon, who considers Popova’s work through the lens of H. G. Well’s 1897 novel The Invisible Man. Originally from the Urals, Popova currently lives and works in Nottingham. She studied at Moscow Art Theatre School and Byam Shaw at Central St Martins before graduating from MA Painting at the Royal College of Art in July 2011. 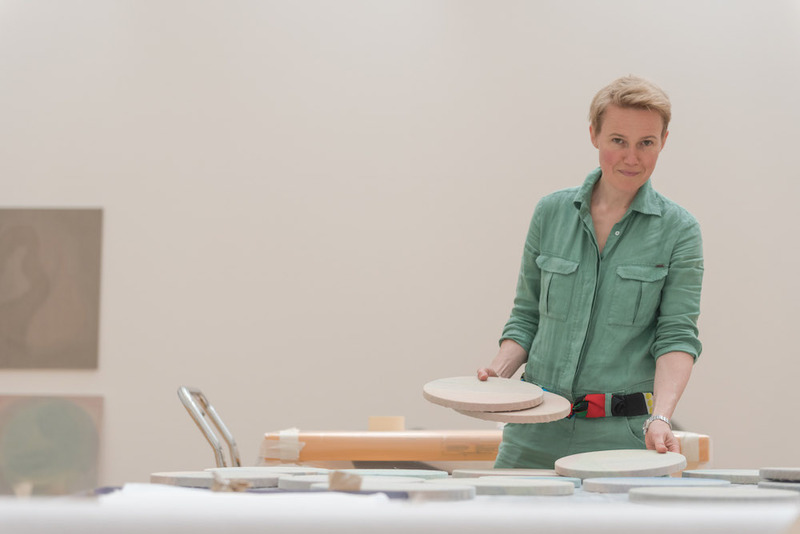 Yelena Popova: After Image runs at Nottingham Contemporary until 25 September.